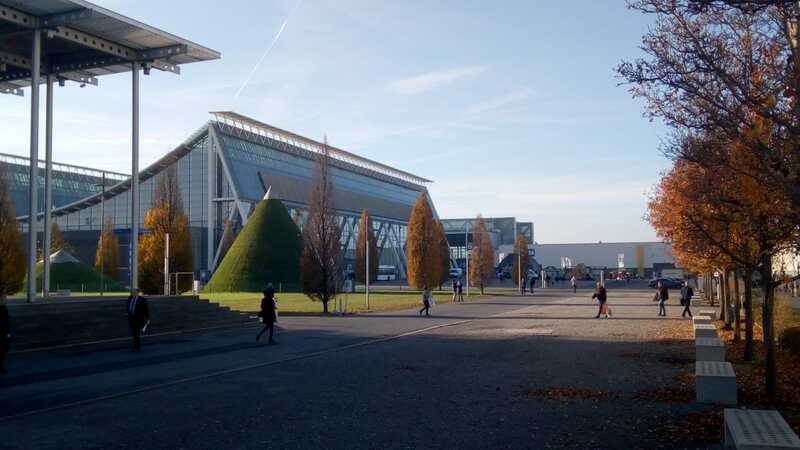 A representation of PigCHAMP formed by Carlos Piñeiro and Diocle Gayubo have been in Hannover between November 13 and 16 to attend the usual EuroTier 2018 fair. They have visited there our partners Jyga – Gestal, Ro-Main y HoCoTec – NutriSuin, and have participated in several meetings with clients. 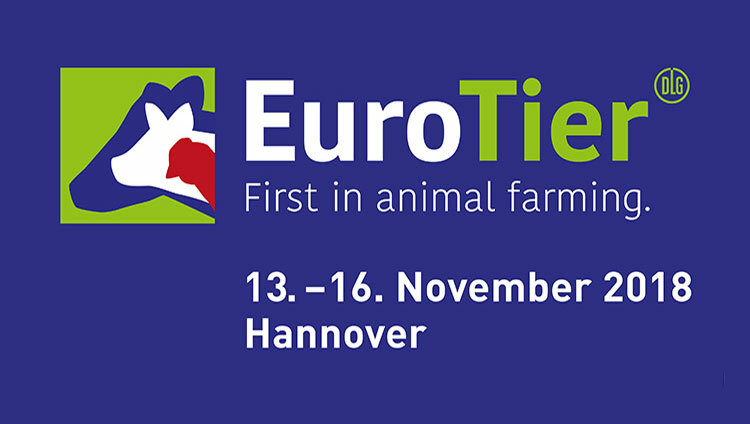 EuroTier, the most important animal fair in Europe, has received around 155,000 visitors (from more than 100 countries) that have passed through almost 2,700 exhibitors. The fair is the leading international platform for innovation and strategies for animal production, such as digital solutions based on electronics, control system technology, data management and innovations in the areas of livestock housing, feeding, husbandry and genetics or breeding.